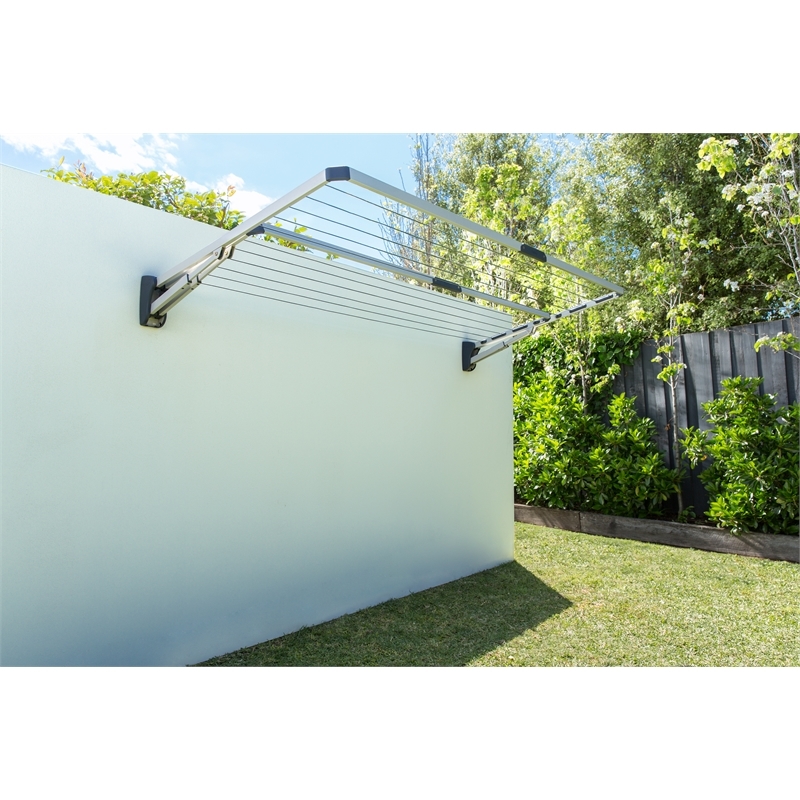 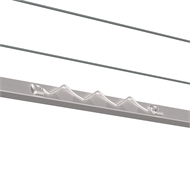 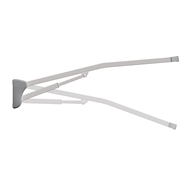 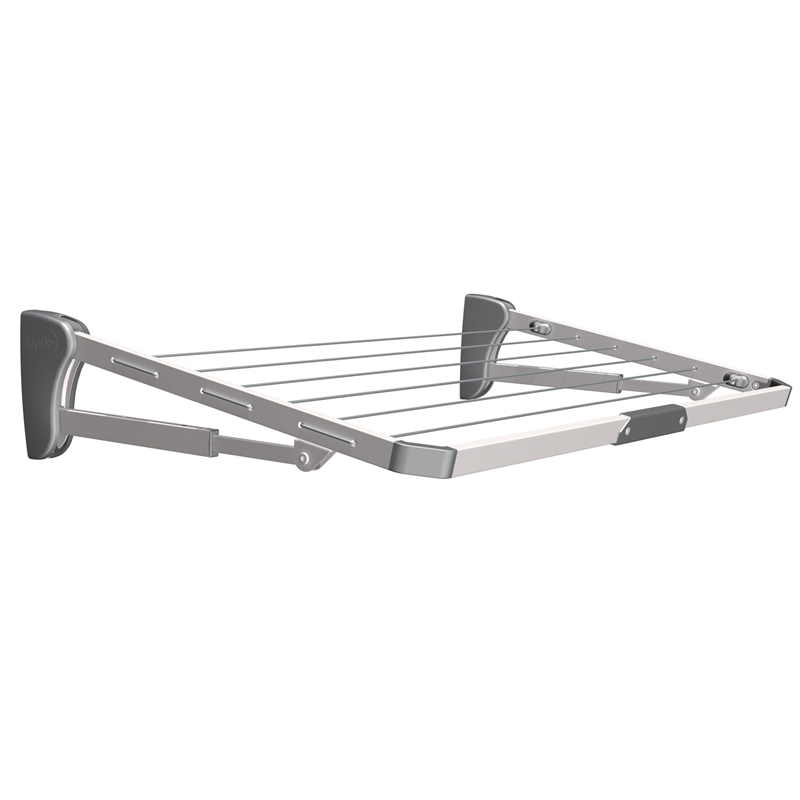 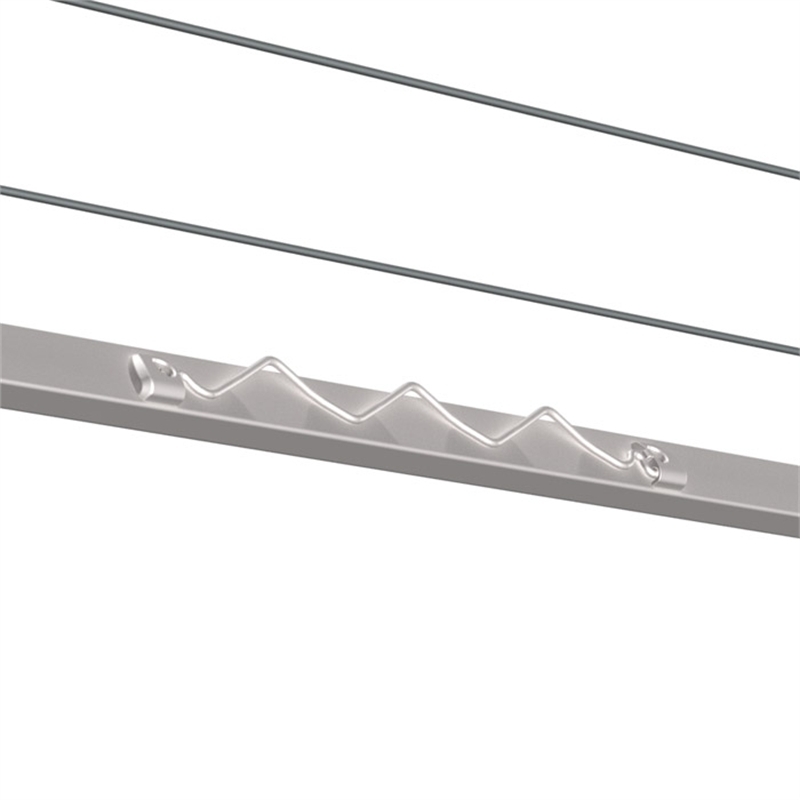 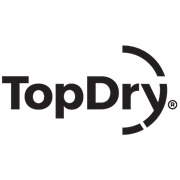 The Mini Folding Clothesline from TopDry features 6 hanging lines that allow for a total of 6.8m of hanging space holding up to 10kg of washing at a time. With its compact size and the frame measuring at 122 x 66 x 32cm it is perfect to place in smaller areas. 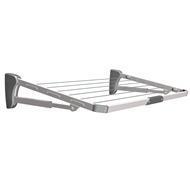 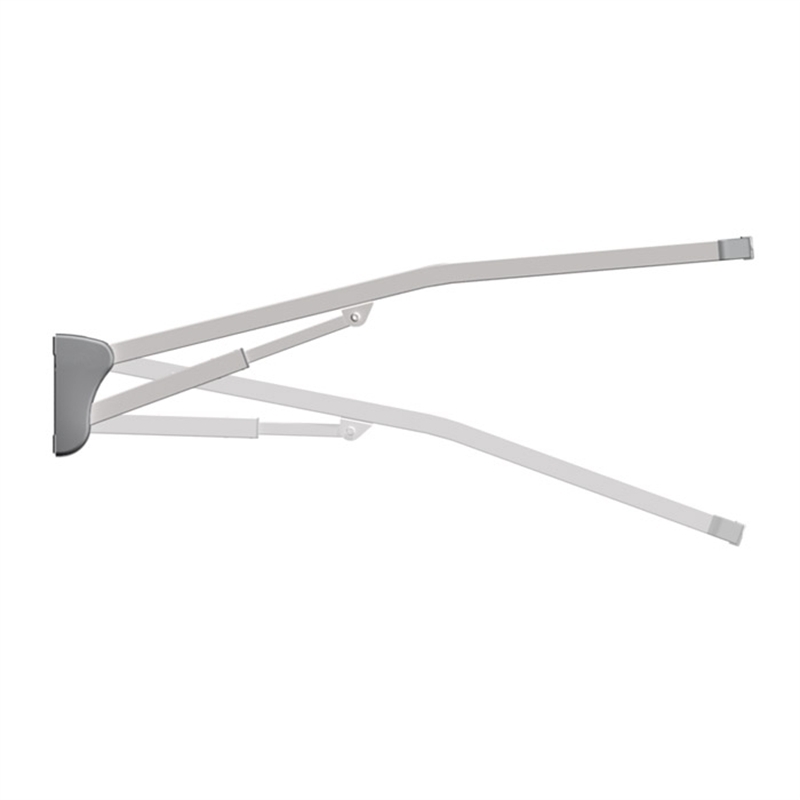 It also features dual locking hinges for adjustable heights as well as hanging points for clothes hangers.